"Love" is caught between worlds. Fuzzy guitars and lush piano play well together. 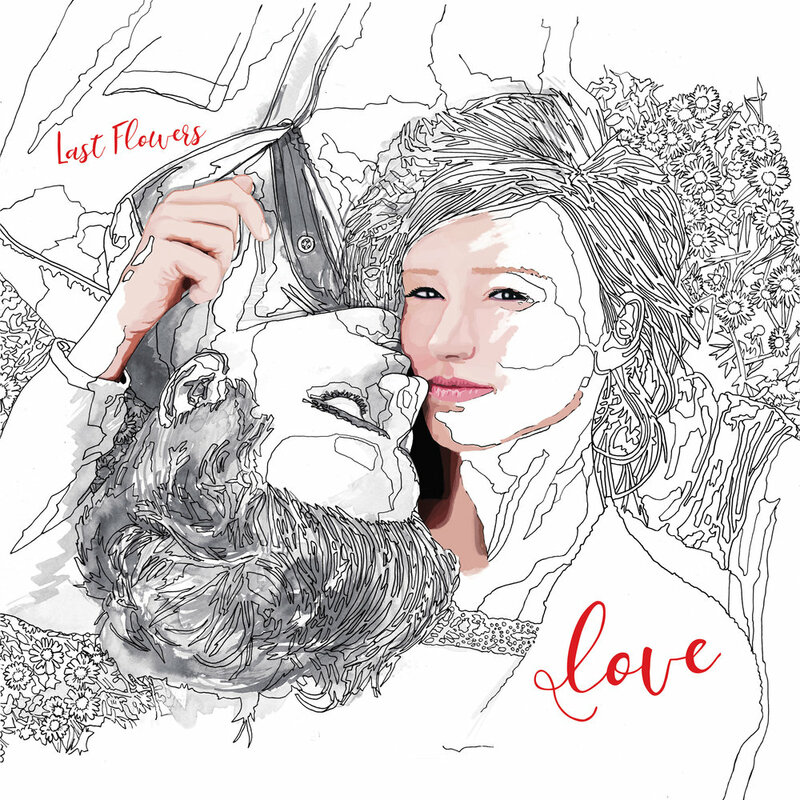 In 2014 Benjamin Lemons took over as the sole writer and singer for Last Flowers. Before producing this record, Benjamin studied audio-engineering then returned home under Mt. Baker, to build a studio and re-build Last Flowers. 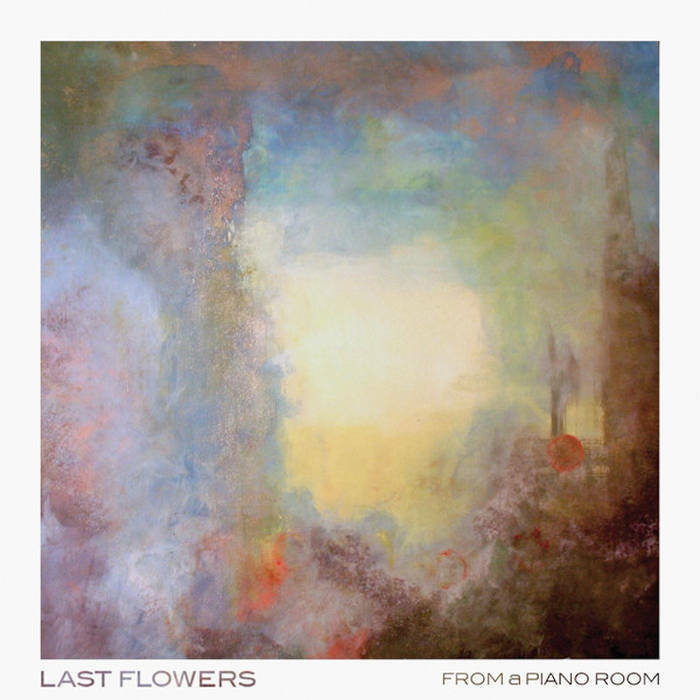 "From a Piano Room" emotionally invokes the listener as playful piano melodies lead a cast of orchestral characters on a journey through the sonic landscapes of melancholy, hope, and joy. The vocals of Nik Vinish compliment the music composed by Benjamin Lemons in a soothing experience. This, their first full album, is a cornerstone. "EP One" opens the gate and Last Flowers comes gushing out. The haunting vocals of Nik Vinish engage with the piano stylings of Benjamin Lemons in an acoustic adventure. A violin and a cello come along for the ride as the songs diversely create an ever-changing world of sound. Listen closely for a guest appearance by Malcolm X.